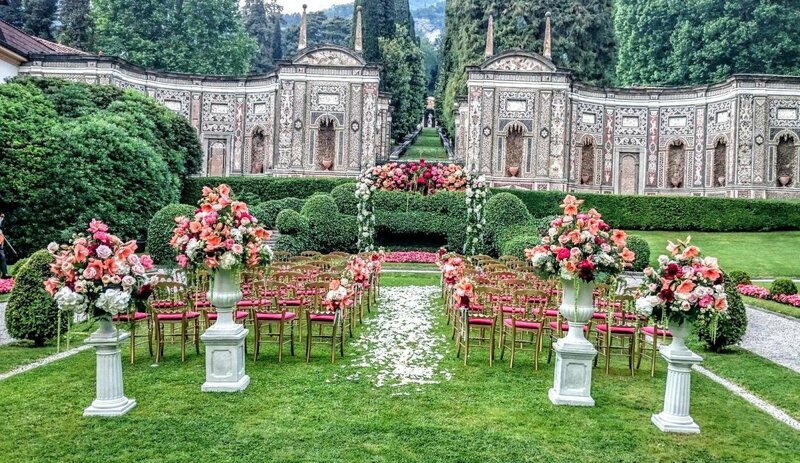 A wedding in Italy is a gift! A gift from God to have lifetime memories bestowed upon you with everything that you have ever imagined for your dream wedding. The picturesque landscapes, beautiful castles, and the blossoming weather is the perfect cherry on the cake. To paint your far away destination wedding right into the reality Marriageuana is here to plan and add colours to your dreams. 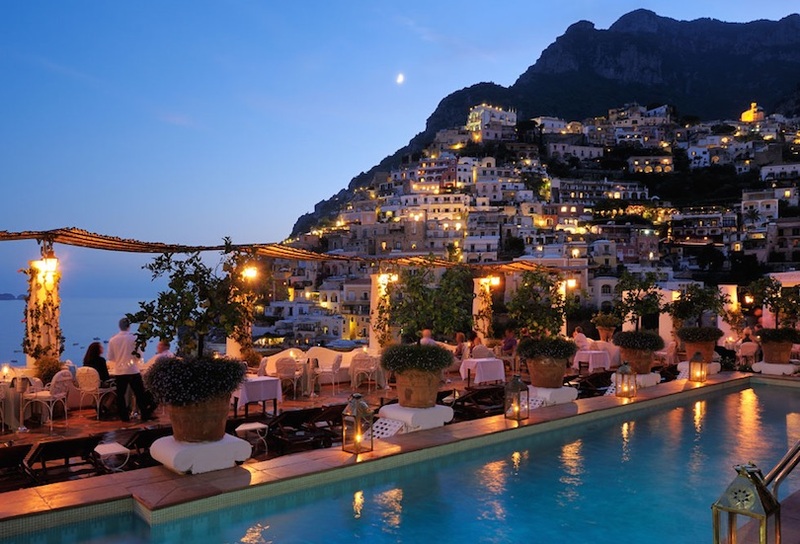 Italy is a celebrity favorite to host a dream destination wedding. Starting from Aditya Chopra and Rani Mukerji, Anushka Sharma and Virat Kohli Deepika and Ranveer and billionaire Mukesh Ambani's daughter Isha Ambani got engaged to Piramal group's Ajay Piramal's son surprised everyone by selecting Italy. 1. 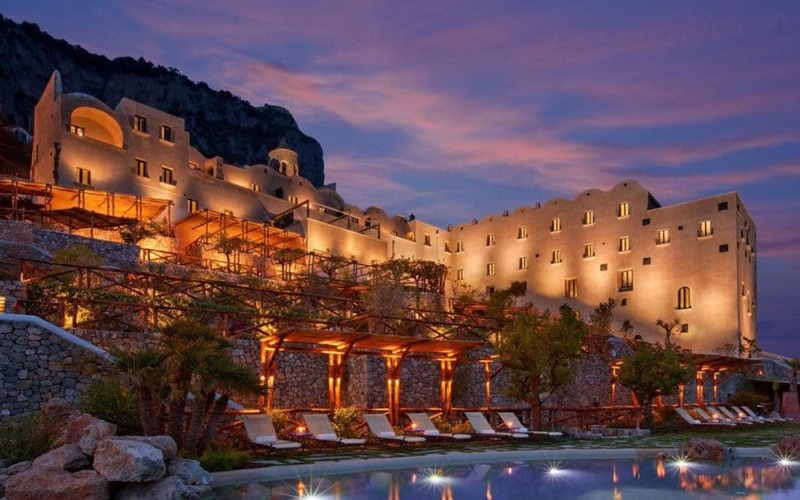 What are the most popular wedding venues in Italy? 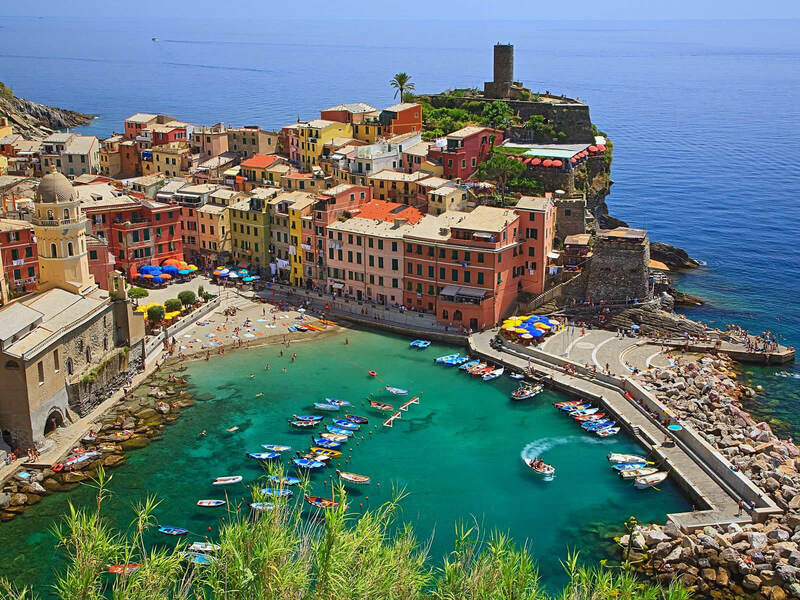 The popular ones are Vernazza-Italian Riviera, Borgo Finocchieto, Tuscany, Villa del Balbianello in Lake Como , Villa d'Est in Lake Como . 2. What’s the best time to get married in Italy? The wedding season usually runs from late April till the end of October and most of the wedding take place in this period. 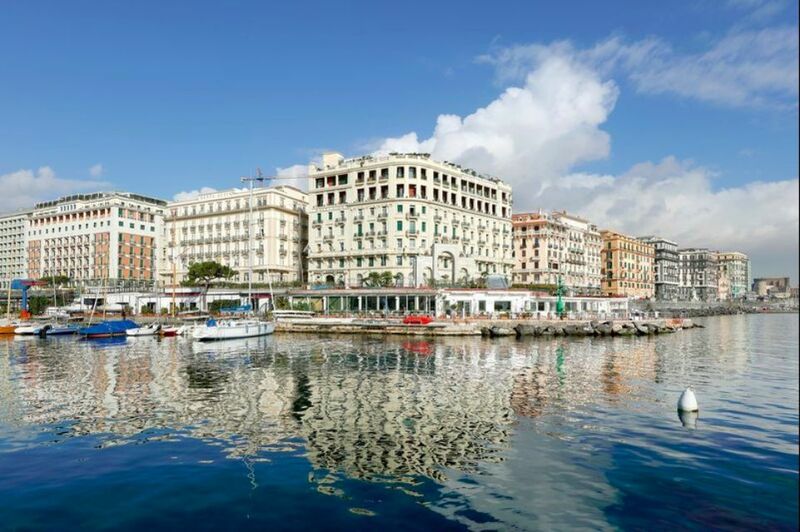 (avoid the week of the 15th August, it’s Ferragosto, the most popular national holiday in Italy and it’s more likely that everything is fully booked and the roads really crowded).